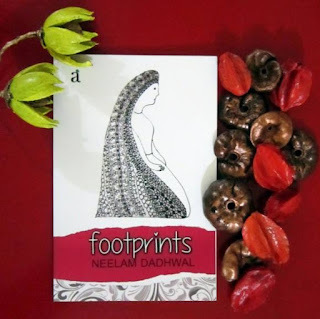 Footprints, a poetry book published by Authors' Ink Publications, written by Ms. Neelam Dadhwal, is centered around the emotions of woman being. Immense logic, reason and feelings inundated the author while writing this book. The poems are reflective of strong voice on various matters, both material and immaterial in nature.